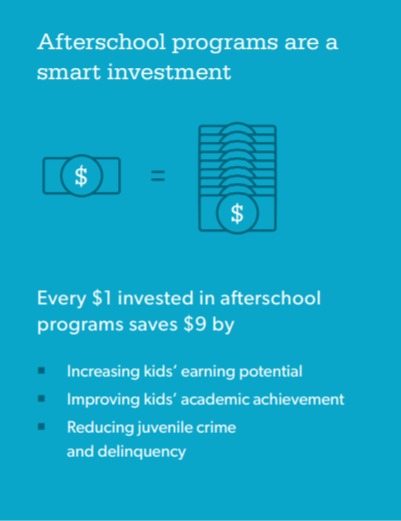 Students who participate in afterschool and summer learning programs attend school more often, do better in school and are more likely to graduate. These expanded learning opportunities engage students in enriching experiences that foster leadership, collaboration, and responsibility. 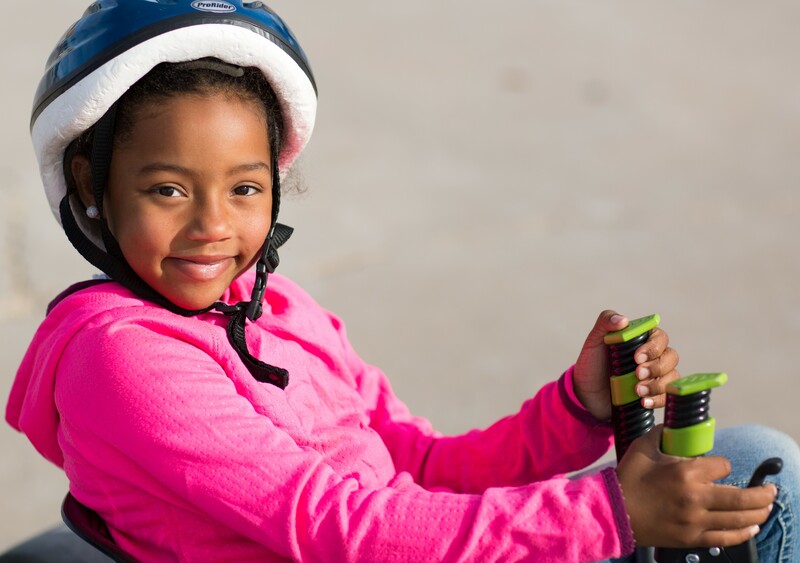 A­fterschool and summer learning programs help young people develop the skills they need for a successful future. 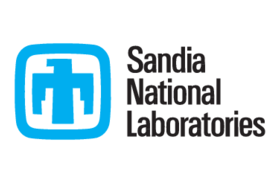 Students across New Mexico are engaging in hands-on projects, working together to tackle real-world problems, and getting connected with community projects, internships, summer jobs and mentoring experiences. Families across America report that the gap between work and school schedules can be up to 25 hours per week. Parents’ lack of a­fterschool options results in lost productivity that costs U.S. businesses up to $300 billion per year. 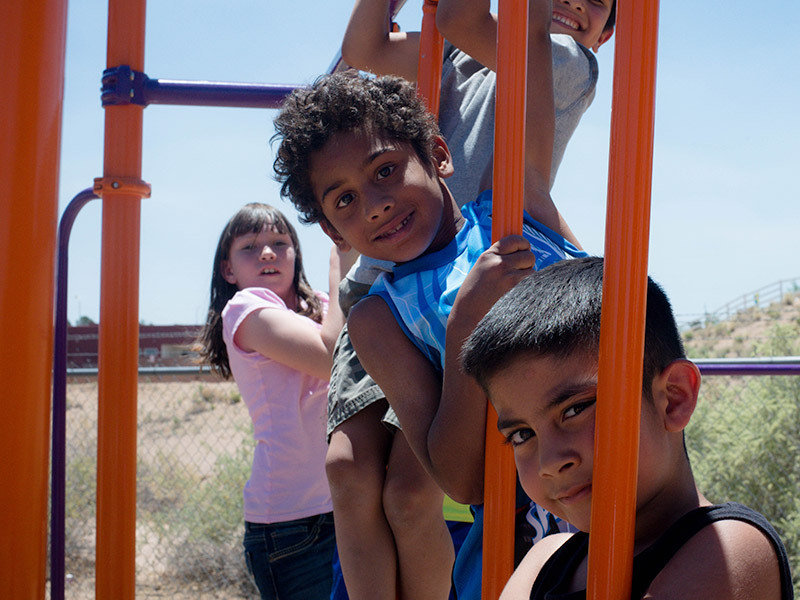 When parents have a­fterschool choices, they have peace of mind: 75% of New Mexico parents say that afterschool programs help working parents keep their jobs. More than 9 in 10 parents statewide support public funding for a­fterschool and summer learning programs. 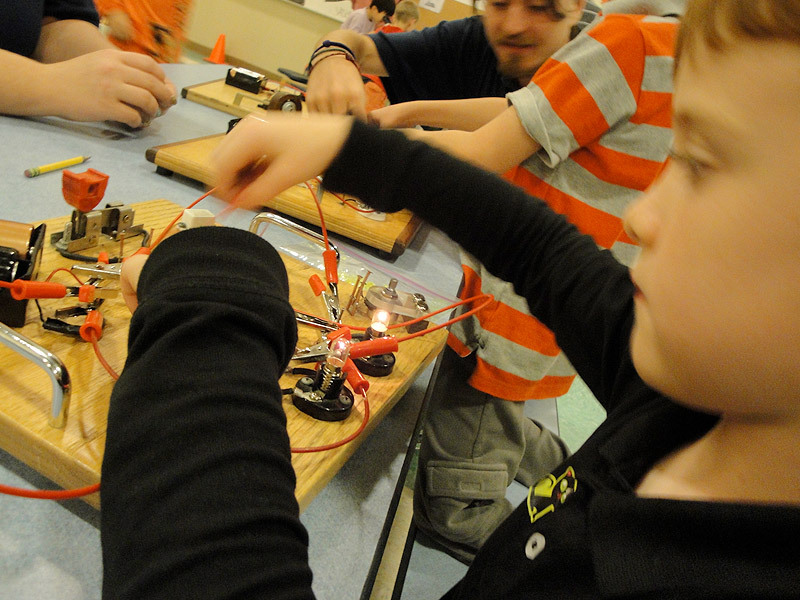 64% say a­fterschool programs excite children about learning. 67% say a­fterschool programs help children gain workforce skills. 77% say it’s important for their child have to summer activities that help them learn. In New Mexico and as a nation, we have much more work ahead of us to ensure that all children are afforded the opportunities afterschool and summer learning programs offer. It will take a united effort to increase the availability of quality programs to help children reach their full potential and succeed in school, college, career, and beyond.